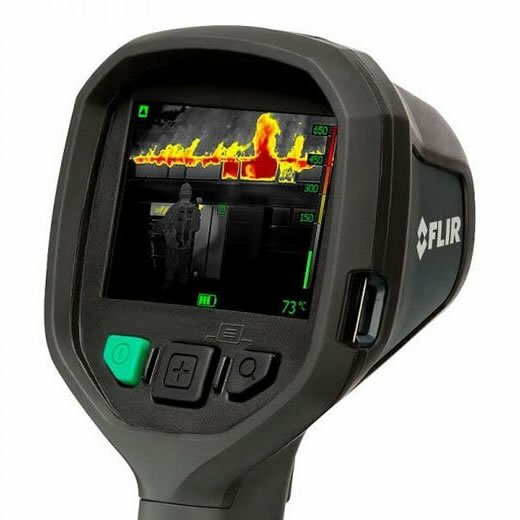 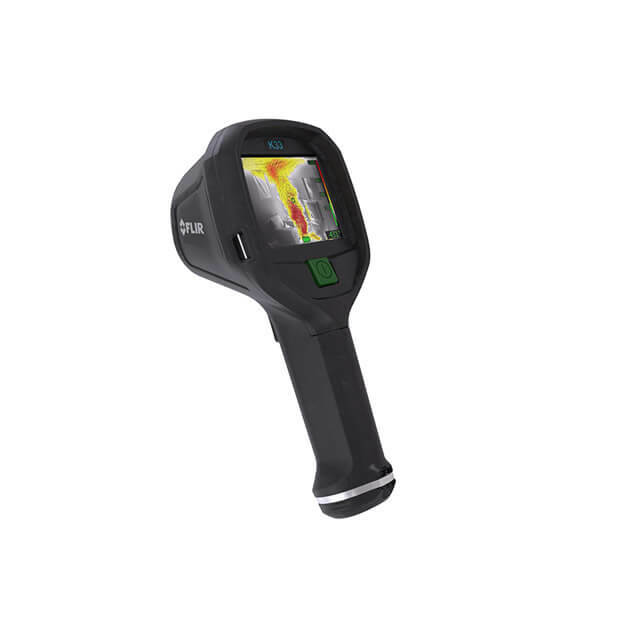 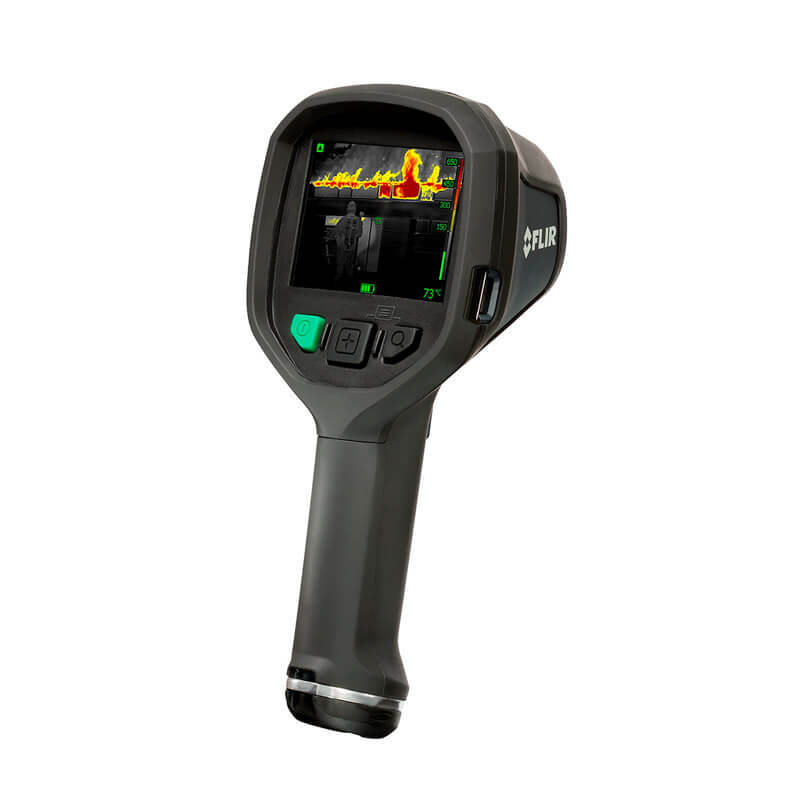 With the new FLIR Aerial Drone Thermal Imaging Kits, drone-based thermal imaging for Fire Fighters, First Responders, and Building Inspection is more accessible than ever before. 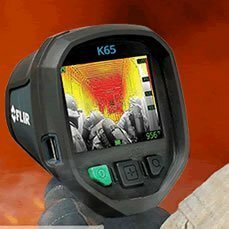 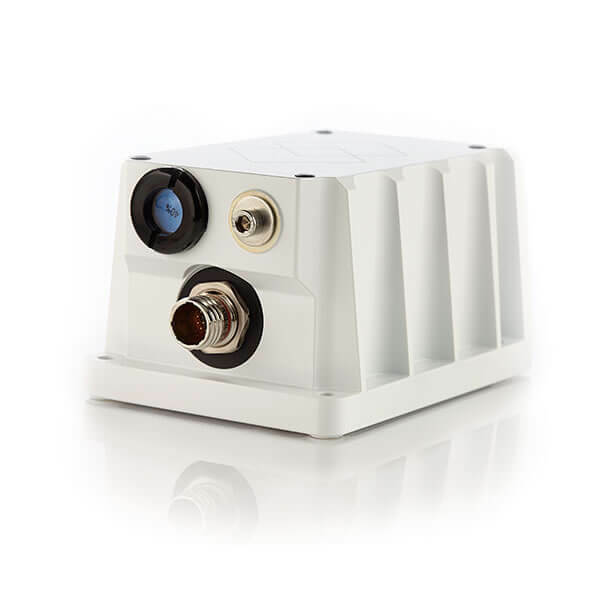 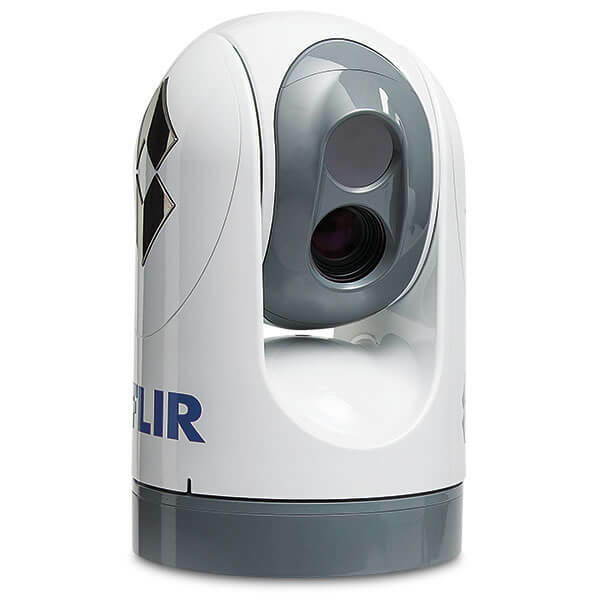 Available in either 640×512 or 336×256 resolutions, FLIR’s Aerial Thermal Imaging Kits have optimized resolution and optics to make sure you’ll have the right combination of situational awareness, magnification, and area coverage to suit your mission requirements. 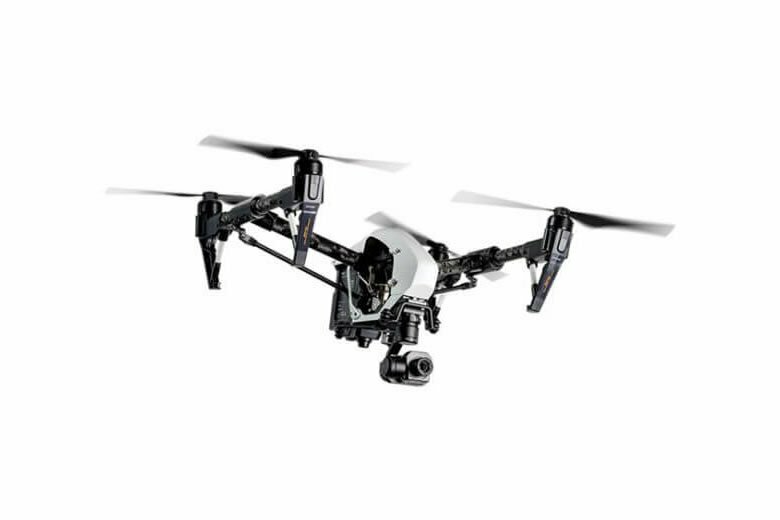 Plus, there are options for single- and dual-control so you can have a separate operator dedicated to running the camera while another focuses on flying the drone. 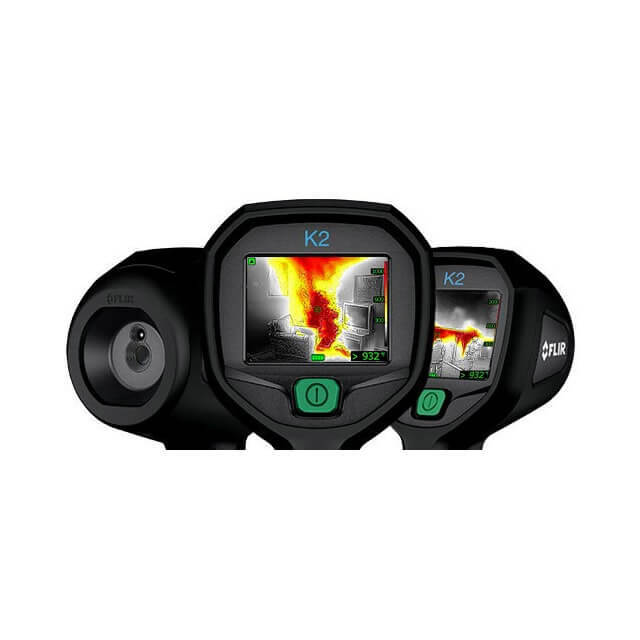 Packages are available for residential and commercial building inspections. 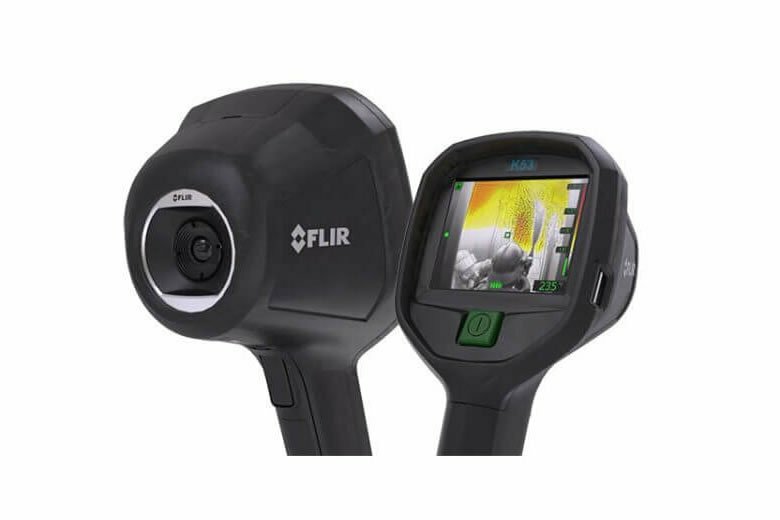 Forget about spending hours on a ladder with a hand-held camera, or spending thousands of dollars on a single inspection from a full-sized aircraft. 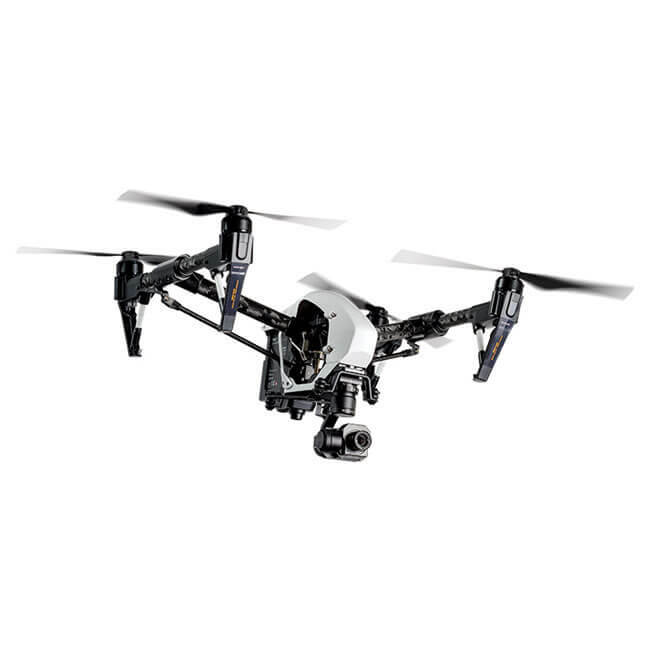 Roof inspections and other building surveys with a thermal camera-equipped drone only take minutes and can be done on your schedule.